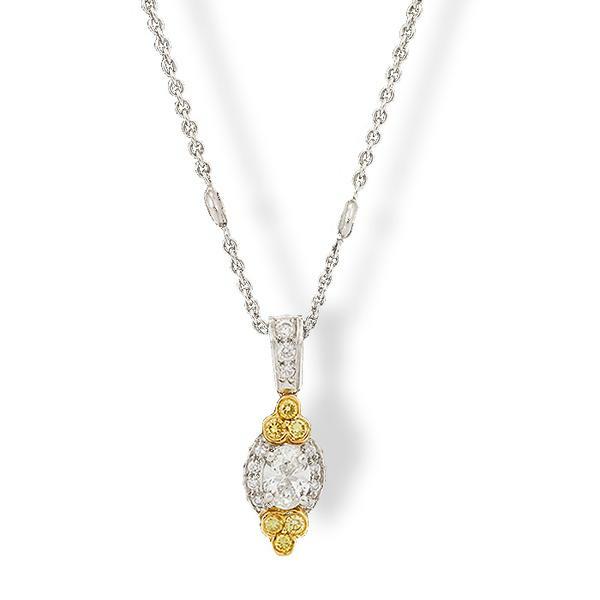 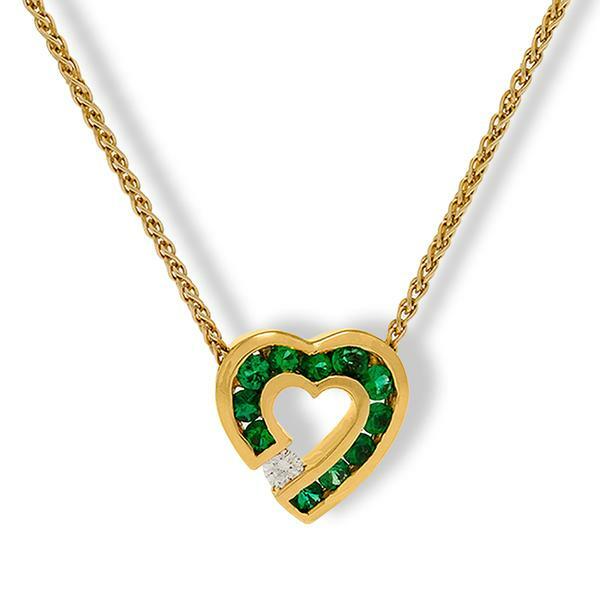 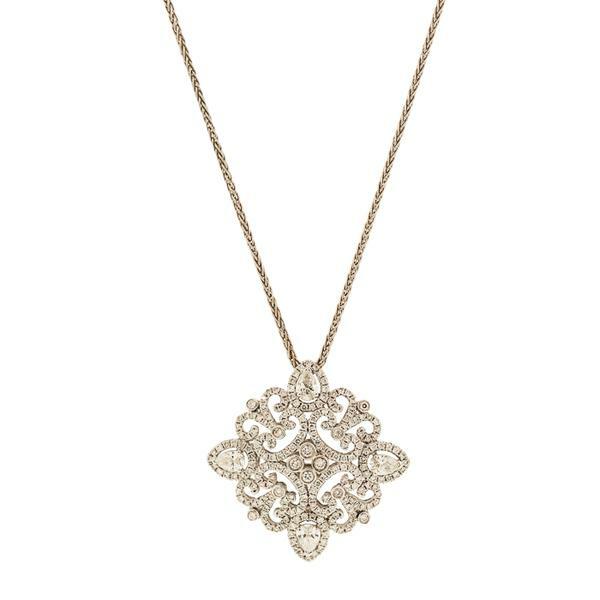 This is an elegant and vibrant "Sweetheart" pendant from the New York designer Charles Krypell. 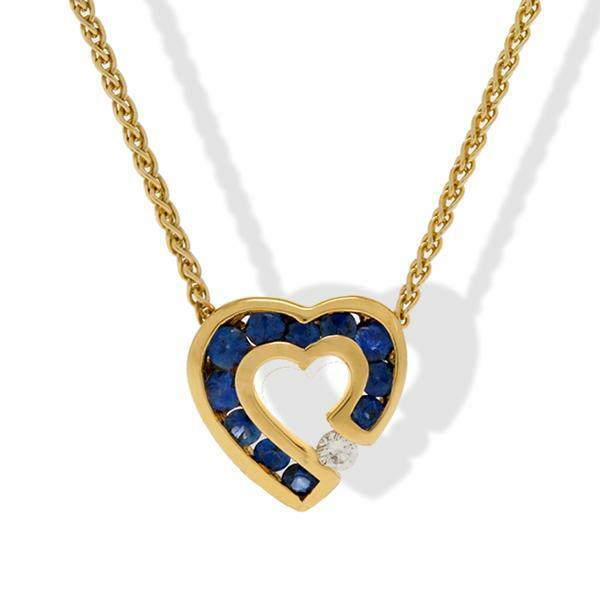 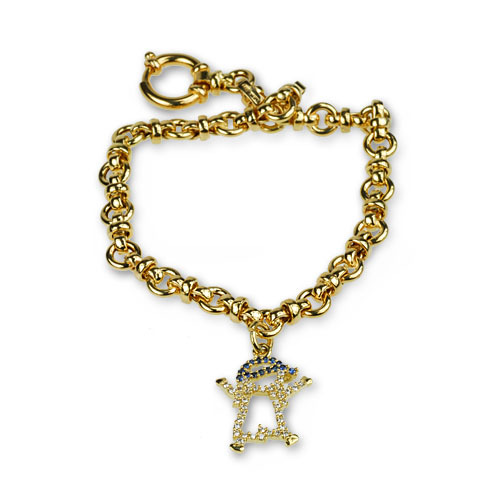 Crafted from 18k yellow gold and 12 stunning channel set blue sapphires (0.56cts.) 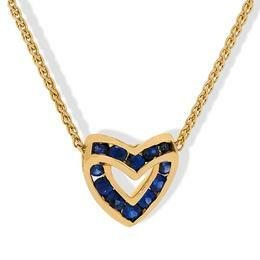 of excellent color and quality.